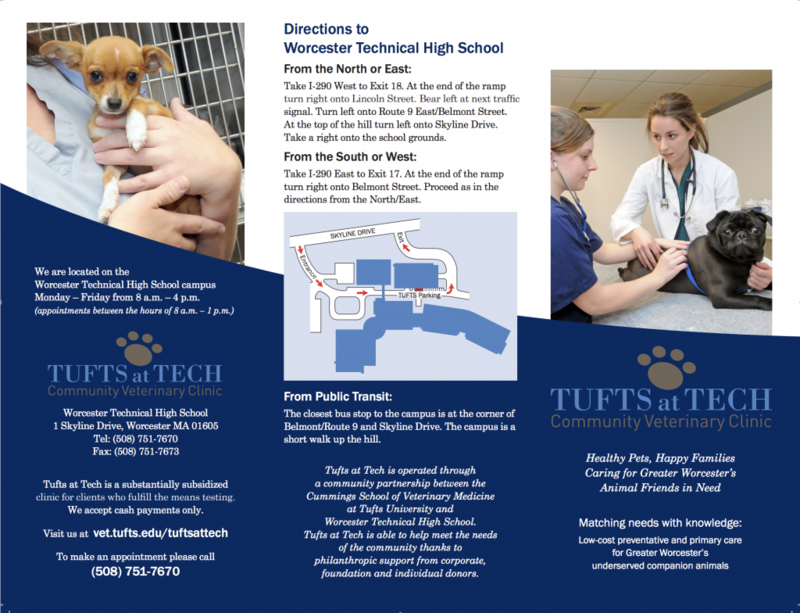 To make an appointment for your pet at Tufts at Tech, please call 508-751-7670. Tufts at Tech business hours are 8 am to 4 pm and appointments are available between 8 am and 1 pm. 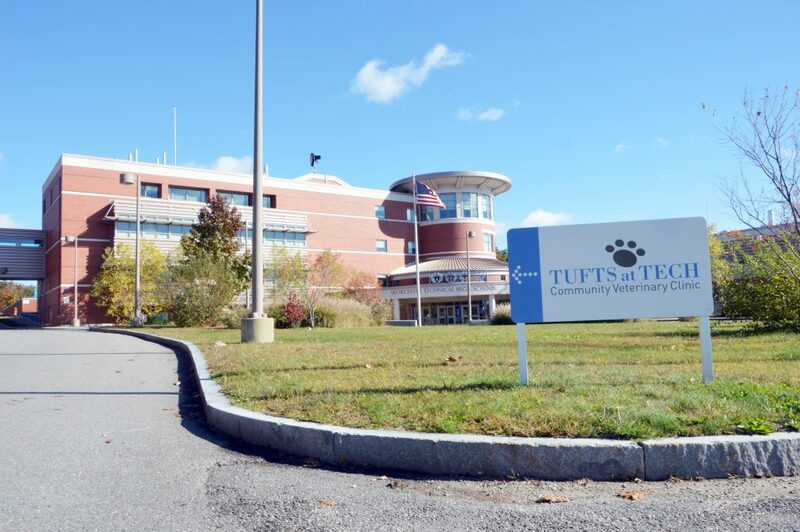 If you are unsure whether you qualify for Tufts at Tech veterinary services, please contact the clinic in advance. We will be happy to discuss your family's eligibility status with you. Please bring appropriate qualifying documentation (as listed on the Financial Policies page) as well as a photo ID. For the safety of all our patients, your pet should be on a leash (or in a pet carrier). While appointment times vary according to medical need, typically you should plan on spending approximately an hour at the clinic. 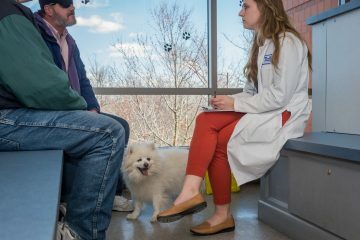 Your pet will be admitted by a veterinary assisting student and then seen by a fourth-year veterinary student who will take a medical history and conduct a thorough physical examination. The veterinary student will devise a treatment plan with oversight from the Clinic Director, Dr. Greg Wolfus. All decisions regarding the treatment of your pet will be made by you and the Tufts at Tech animal care team.